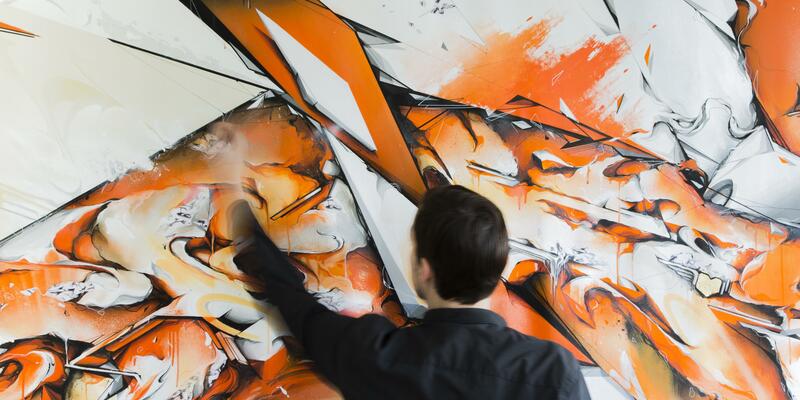 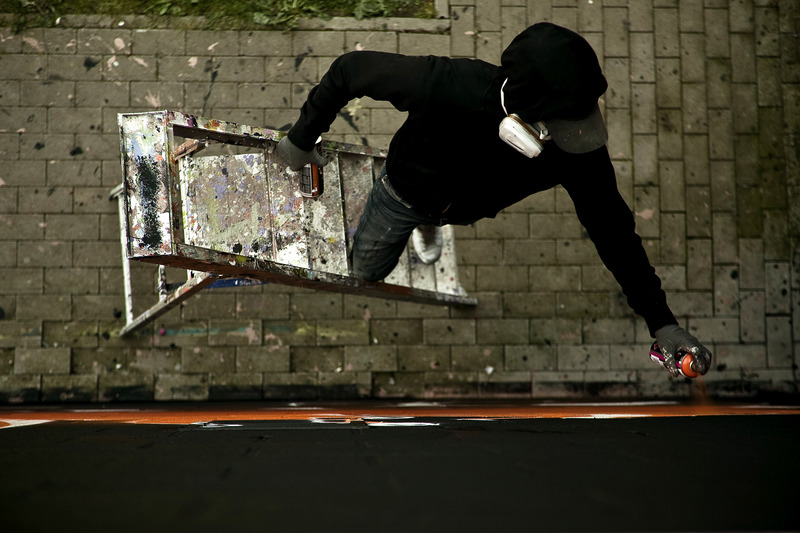 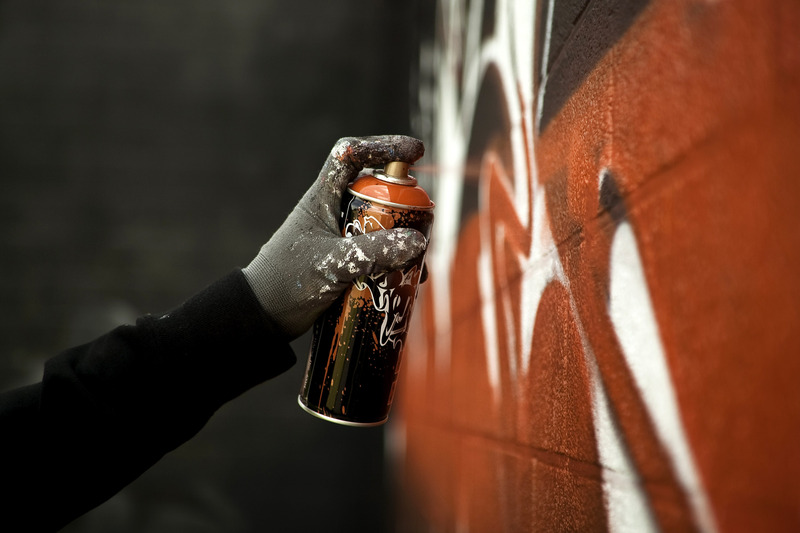 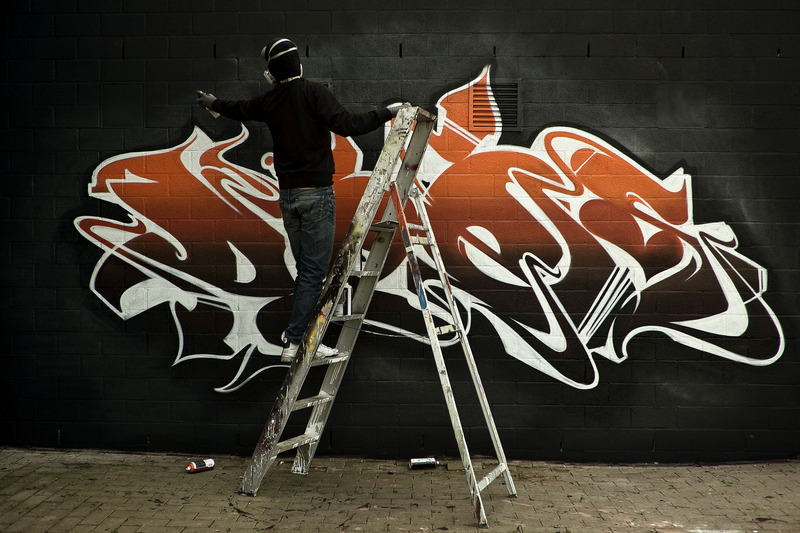 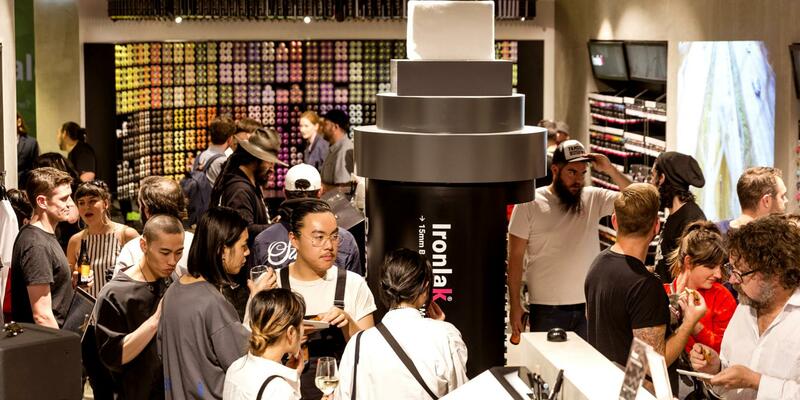 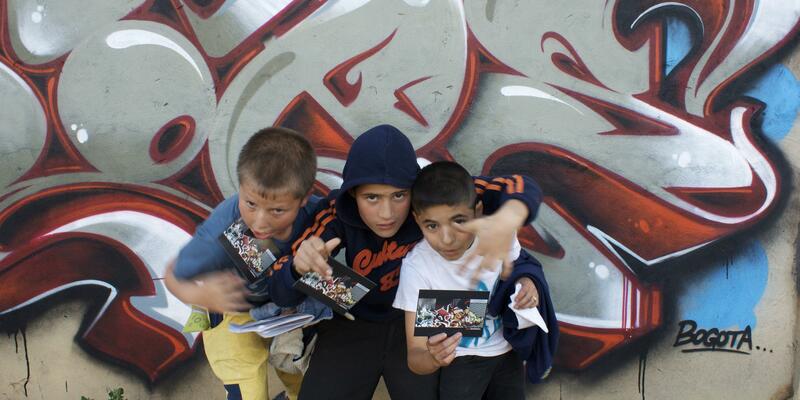 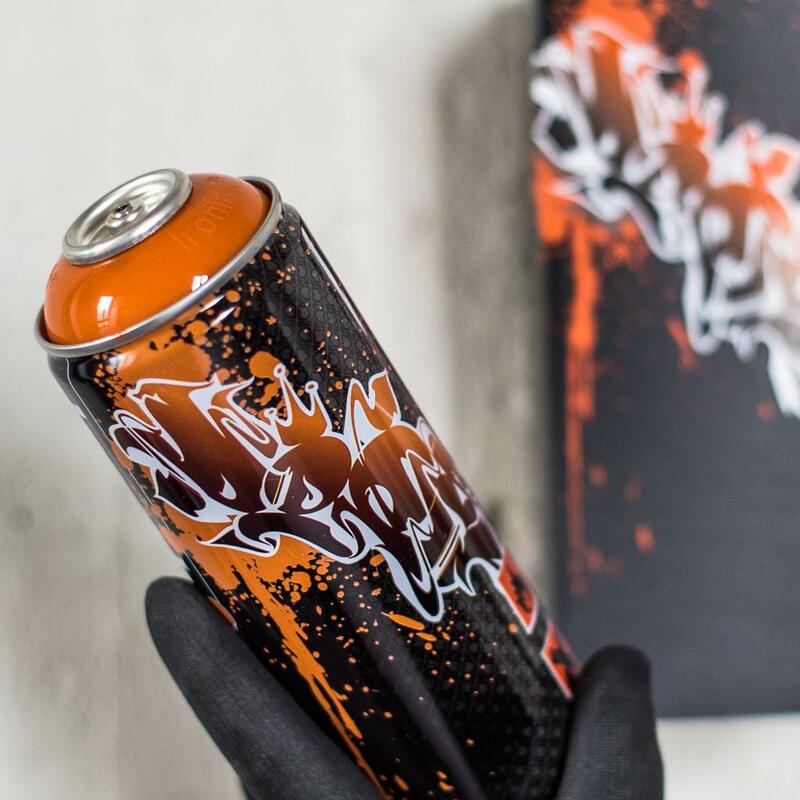 Being part of the Ironlak Family since 2008, Ironlak awarded Does with his own colour and spray can in 2010. 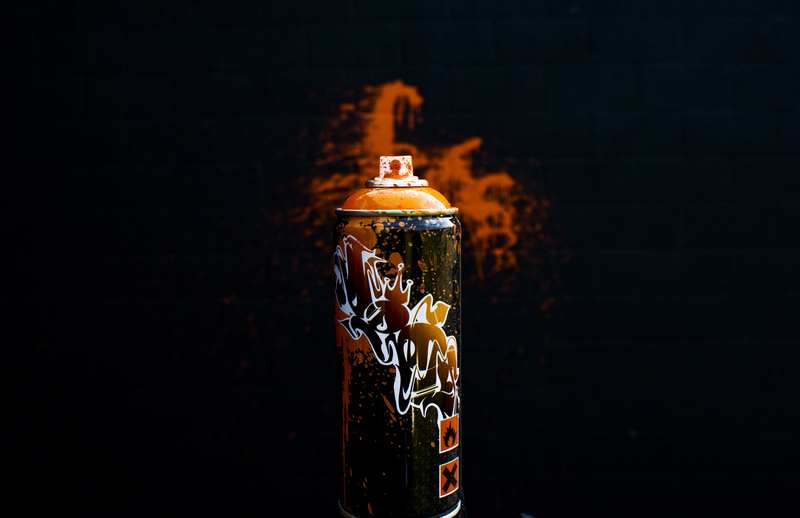 Does choose the pantone colour 1525 C, which could be described as a dark orange colour, and he named the colour ‘Dieci Does’. 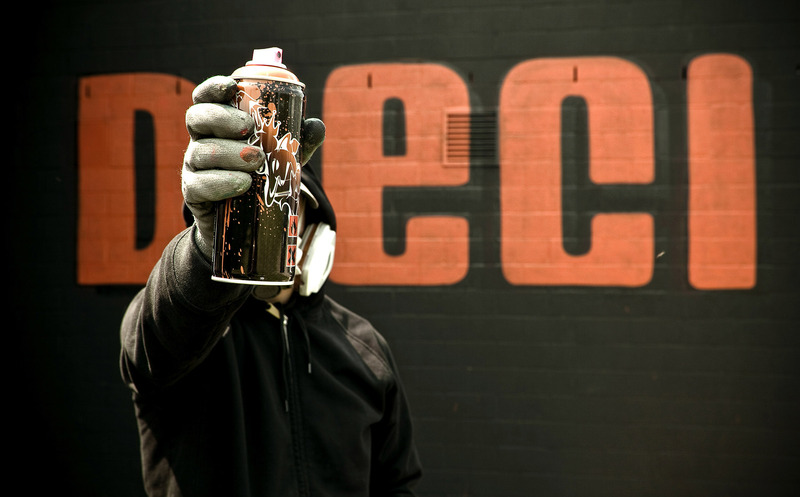 ‘Dieci’ is a reference to the shirt number Does wore as a professional soccer player and the colour is a reference to his Dutch roots. 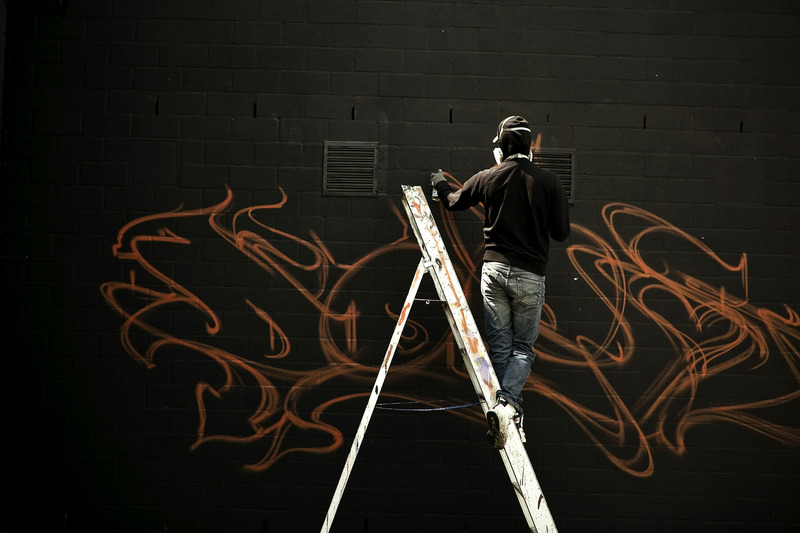 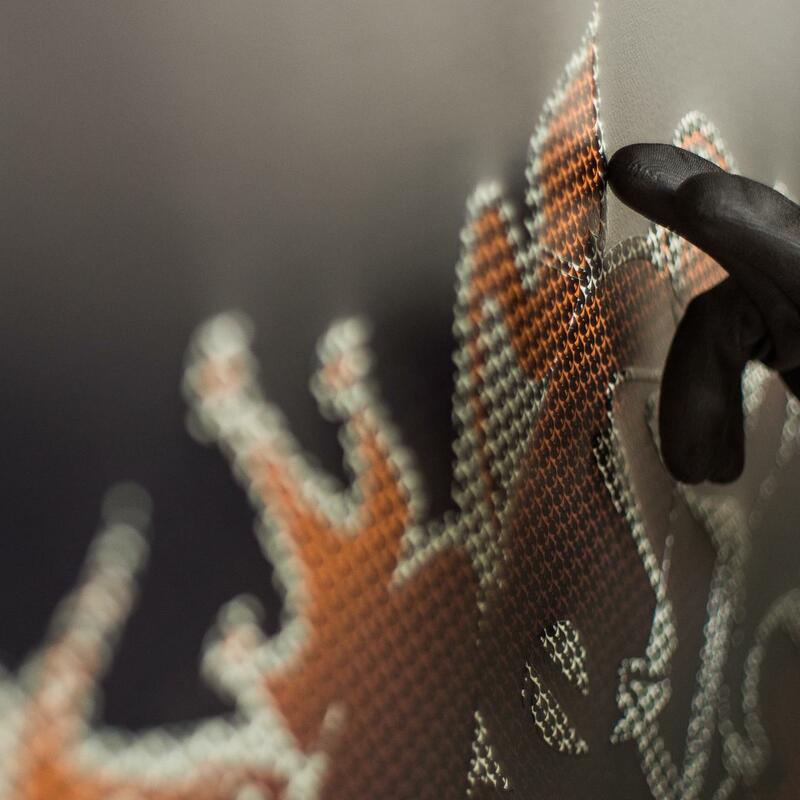 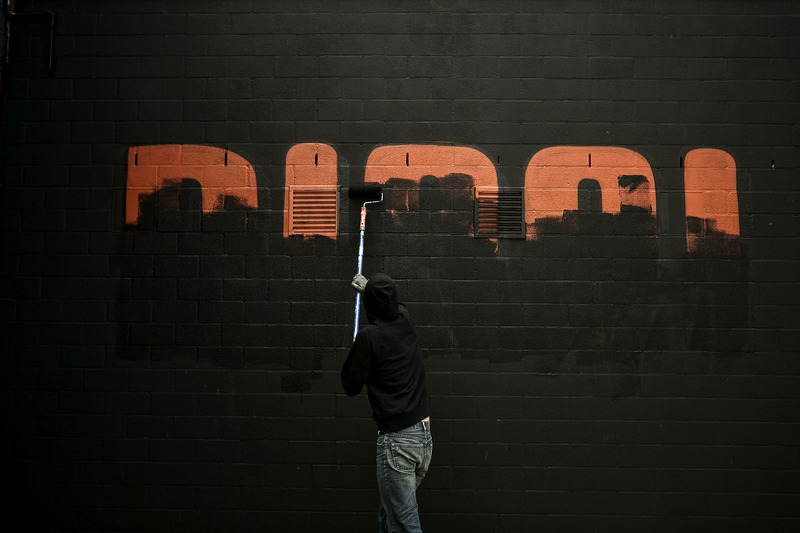 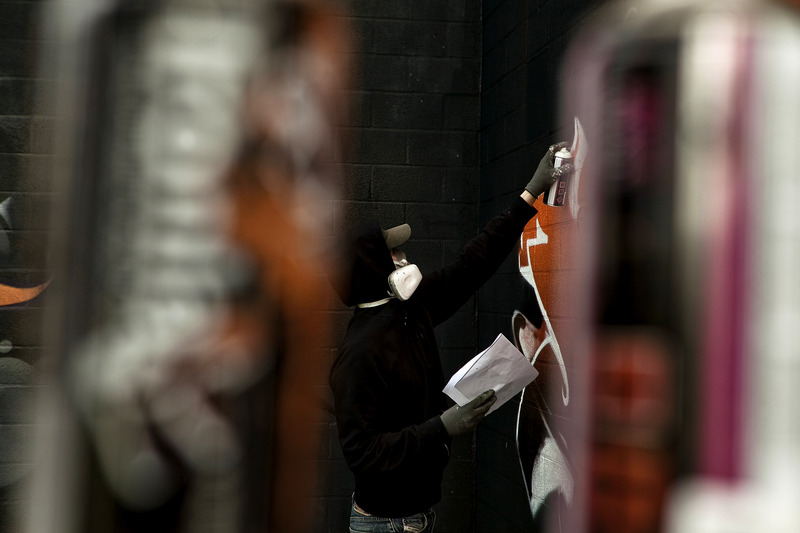 The release of the colour was accompanied by a video which shows Does painting the design that he created for the spray can.